A chemical peel is an effective way to improve the overall appearance of the skin. Chemical peels work by removing the dull, dead skin cells, promoting young, healthy skin cells to surface. Dr. Sheila Patel of AllureMD in South Loop, Chicago offers this quick, cost-effective treatment. For a consultation, call or book an appointment online today. A chemical peel uses a special solution to remove superficial dead skin cells, stimulating young, healthy skin cells to come to the surface. The solution penetrates to varying degrees, depending on the formulation used. Once the peel is removed, a new, fresh layer of skin is exposed. This new layer is free of surface blemishes, such as acne or signs of sun damage. Dr. Patel customizes your chemical peel depending on the condition of your skin and treatment goals. First, the treatment area will be cleaned. The chemical peel solution is applied. This can cause mild stinging for several minutes. Often, a series of chemical peels can be used at regular intervals for more dramatic results. What kinds of chemical peels are there? Chemical peels differ in which layers are affected by the solution used. The more layers of skin the peel effects, the more dramatic the results. How can I prepare for a chemical peel? Do not use any topical retinoids for one week prior to a chemical peel. Avoid waxing the treatment area or exposure to harsh irritants. Who should not get a chemical peel? A chemical peel is safe for all skin types, but those who have been on Accutane (isotretinoin) in the past six months should avoid a chemical peel. 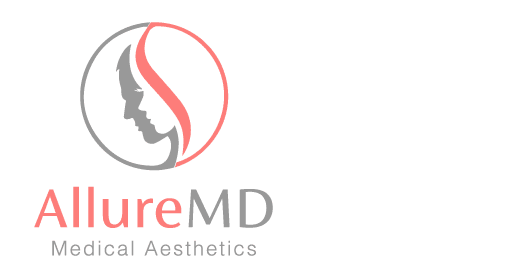 For a consultation about how chemical peels can improve the appearance of your skin, call or book your appointment online with AllureMD today.